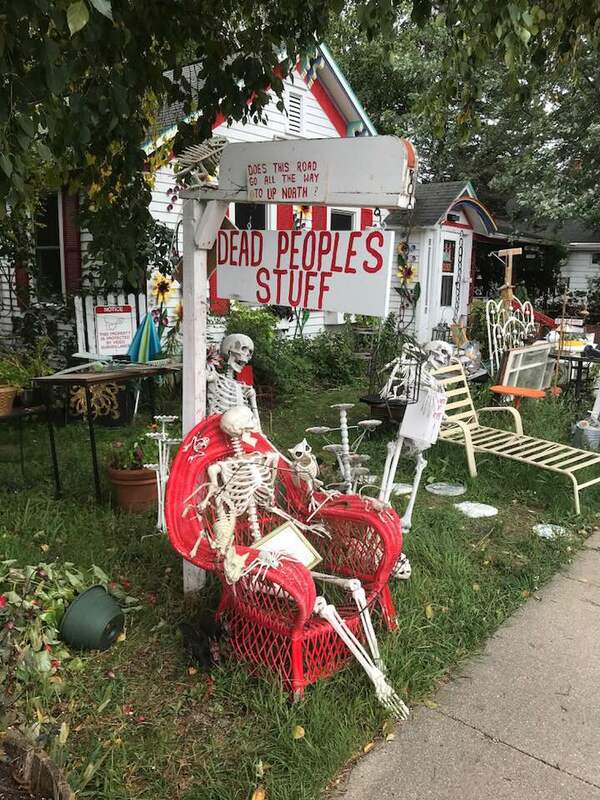 Jim and I have family visiting the Great Lakes area, and recently shared this photo with me. Thought my audience would appreciate it! Jim and I had a 2 night getaway to Monterey earlier this month, and found a walled off hot tub, no longer in use. 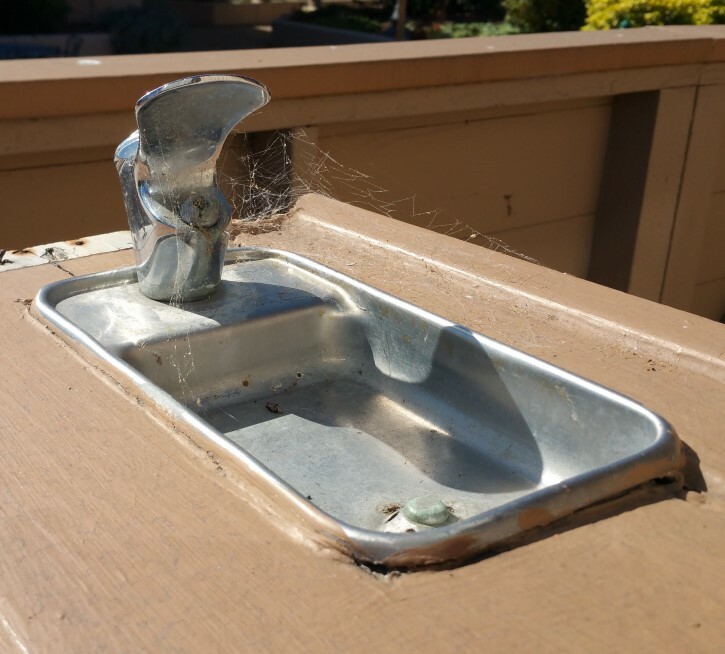 Alongside of it was an equally unused water fountain. Made me think that only the ghosts of nearby Cannery Row might be able to tolerate it. A number of cultures like to tell spooky stories in the heat of summer. Getting the chills from a spine-tingling tale is a surefire way to cool down on a hot day. One of the most well known signifiers of a ghostly presence is a temperature drop – so do you think you’d like to hang out with a chilly spectre during one of these heat waves? Or maybe you might just take this as inspiration and hunker down with a cool drink and enjoy a good film with a haunted home. 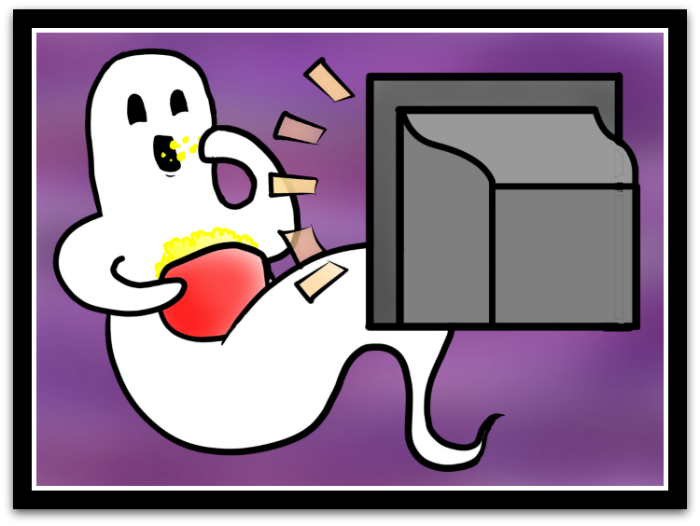 Please note that many of these are childrens films – ghosts don’t appear to be popular subjects for dramas or mysteries, and horror films (and the comedies that make fun of them) often tell the stories of poltergeists and demons, not ghosts. I have tried to make that distinction in the movies listed here. Young married couple die in an accident and are required to haunt their home for the next umpteen years – but the new resident’s aren’t ideal. Bonus – there’s plenty of real estate with a home sale and renovation (a great film for a young couple buying their first home)! Stop-motion film based on the Neil Gaiman novel by the same name. The wicked spirit “other mother” entices children of the house to stay with her forever – and lose their lives in the process. Coraline, the newest would-be victim of the is aided by the ghosts of her predecessors who still haunt the home. The same studio created ParaNorman, featuring a boy with the gift to see, and befriend, ghosts. Two adaptations of the Oscar Wilde novel about the tragic story of a ghost awaiting his salvation for centuries, trapped in the family home. When a widow moves into a cottage haunted by a deceased sea captain an odd romance begins to form. Why’s the home so cheap? Ghosts, of course! And not the happy kind. The castle is both school and home to the students and teachers of Hogwarts, and Moaning Myrtle and Nearly Headless Nick may be some of the most famous fictional hauntings of contemporary storytelling. This flop of a comedy was based on the Disneyland ride of the same name. We preferred the ride. Dr Zorba collected ghosts, now that he’s dead, his relatives inherit the house – it comes with the ghosts. A tormented ghost tries desperately to communicate with the new resident. See him in comic books, tv, and the big screen – the friendliest ghost of them all! He lives in a haunted home occupied, of course, by his ghost uncles and Casper. A man begins to believe in ghosts after he accidentally summons the ghost of pirate Blackbeard, who is cursed to roam the Earth until he performs one good deed. Not a haunted home, but a haunted cornfield. All of the films and television series may have to deal with more threatening supernatural powers, but they have their own addressing haunts in the apartments, subways, and streets of New York. Goofy film about a couple of reckless ghosts who choose to mess with their friends. And guess what? It sparked spinoffs like Topper Takes a Trip (1938) Topper Returns (1941) and the TV series Topper (1953-1955). The Addams Family haunted house is famous and iconic, however, though we know it is haunted, we never get to meet these residents or see much proof that they are there (though you may question how alive a disembodied hand might be). I don’t think this one needs an explanation, but if you don’t recognize the name: “I see dead people,” should spark some memories. It’s hard to tell how to label this – a psychological thriller, a haunted house horror, or a poltergeist film, so I’ll leave it in the “not quite” section. Can’t go wrong with a classic. Supernatural presences like ghosts were popularly used in plenty of older stories we don’t always remember to think of. The ones in the examples here don’t haunt a home or a person, they just appear to torment / encourage change in an individual. I’m not sure what kind of presence is haunting the houses in these films, so I didn’t want to put them in the list above, but if you’re looking for a well made haunted horror film, these are supposed to be great choices. 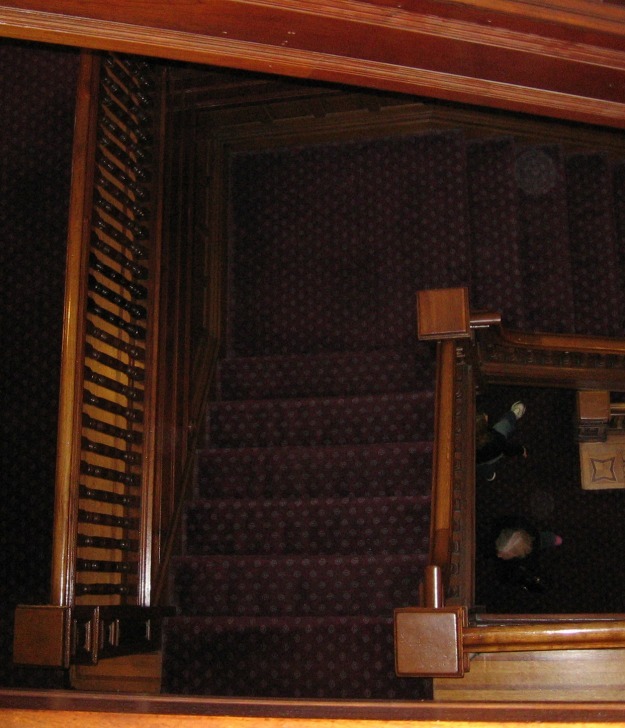 Winchester (2018) had filming on-set at the Winchester Mystery House in San Jose in May 2017 and is currently (July 2017) undergoing post-production. I’m always delighted to see local stories being told, and let me tell you that Silicon Valley has a lot more to its history than Steve Jobs. There have been films about the Winchester home before, but I’m looking forward to this one! I’m not the first who’s compiled a list of ghost movies. 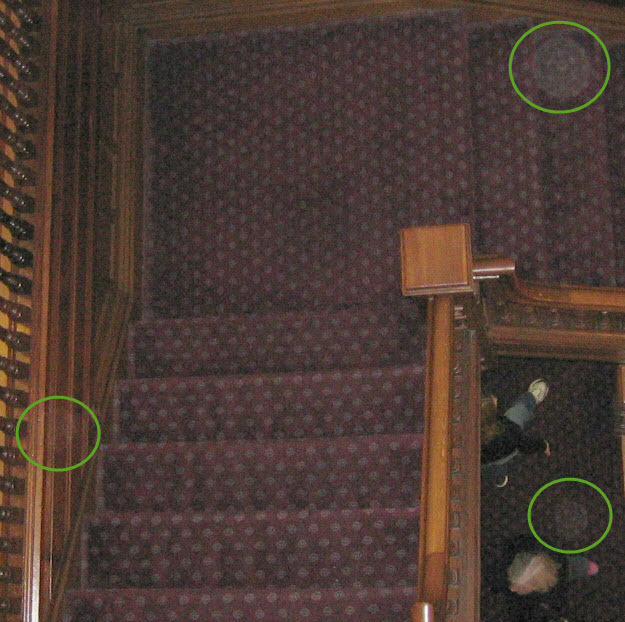 Check out the extensive titles on this Wikipedia list and another extensive list by blogger Renae Rude the Paranormalist here (note that these lists both have stories about different kinds of haunts, not just ghosts). Did you know that SanJose.com (A City Guide by Boulevards) has a section devoted to the spooky spots around the county? Individuals who’ve grown up in or around San Jose, CA probably already know most of these creepy corridors and corners, but those who are new to the area might be interested in this little compilation of hauntings and urban legends published on SanJose.com. Whether you’re on the hunt for ghosts or not, each spot has a colorful story that will enlighten you to the history of the valley. So, stir your curiosity and learn about the myths of Hicks Road, the man who haunts a Toys R Us, and the residual energies of spirits in schools. Realtors and real estate home buyers reference Natural Hazard Zone maps to see where earthquake fault zones, 100 year floodplain zones, liquefaction and other zones may be. How about the UN natural zones of Halloween lore? 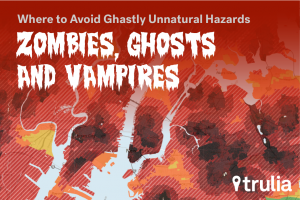 They include three different lists – one for most likely to have zombies, another for vampires, and a third for ghosts. I only believe in one out of three but think it’s a great bunch of lists just the same. Example of data – Where vamps go after coming out of the coffins. Now go check out the full article yourself. Have fun! Although it’s a seller’s market in Silicon Valley and throughout the country, at least in most areas, it’s virtually never a big plus for the home owner to need to disclose that his or her house for sale is haunted. Looking for buyers who want to live with ghosts is harder than finding a needle in a haystack, it’s more like finding a needle in a warehouse of hay! you may be able to say and do absolutely nothing. Here’s a snippet – click on the link below to see the entire article. It may not be tops on your bucket list, but admit it: The idea of staying, even just for a night, in a ghost town sounds intriguing. Well, now you can — and all for free. The U.S. Bureau of Land Management is looking for volunteers to help manage Garnet Ghost Town, a Montana mining town more that’s more than 100 years old, and has been mostly abandoned for nearly that long. As part of the deal, residents will assist the full-time professional staff in guiding tours, maintaining the historic structures, and brushing and cutting trails. 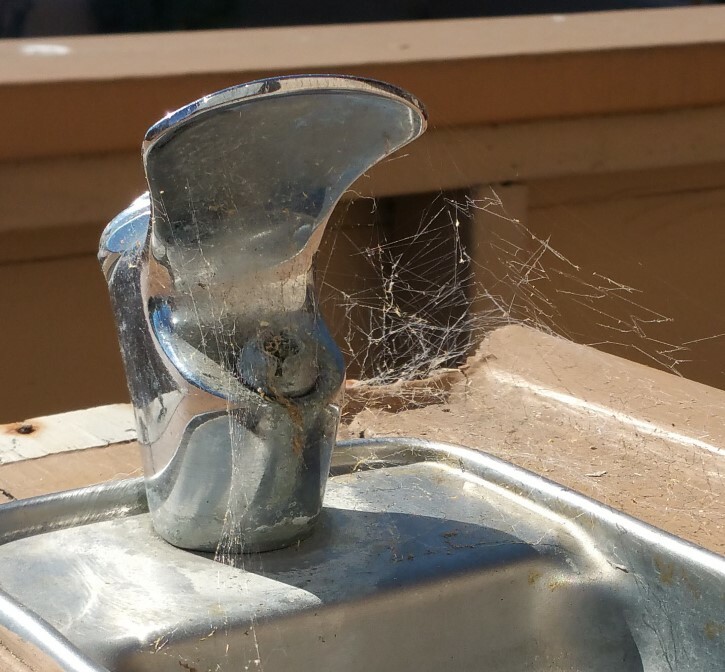 Fans of modern amenities, beware: The town has no electricity, running water, or wi-fi. But housing is free, and the Bureau will even provide a small stipend to volunteers. At the end of the day, everyone cares about real estate values!